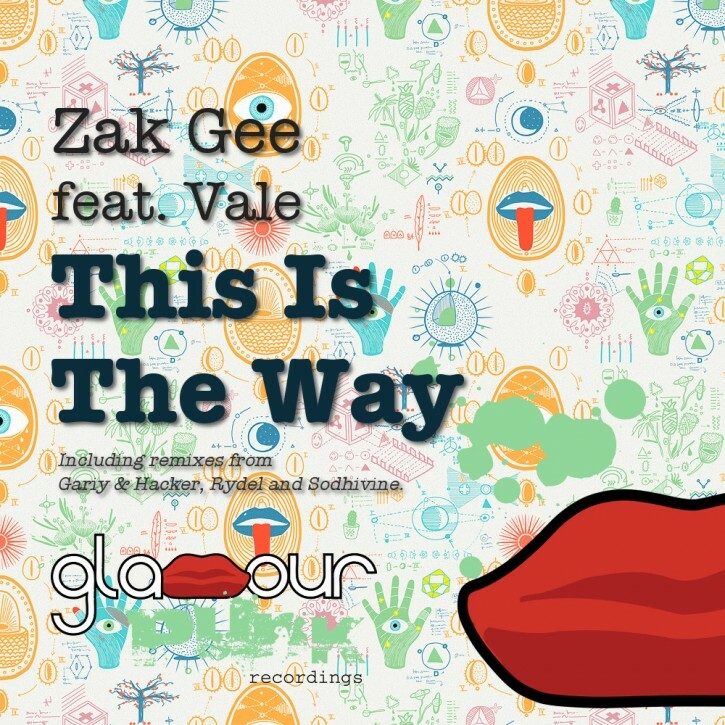 Londoner Zak Gee brings us his first original production for Glamour Punk and it’s full of awesome. This is The Way is a huge feelgood tune that sounds equally at home on the radio or on the dancefloor, featuring the sweet vocal talents of Vale. Zak weaves in elements of house, big melodic riffs and retro nudisco vibes, all gelled together with his impeccable production values. Glamour Punk regulars Gariy & Hacker take us back to the 90s with a slab of modern retro UK garage that skips and shuffles in all the right places. Dutch born, Slovenia resident and phat tech house purveyor Rydel delivers a superb dub remix – dropping the vocal and upping the funk factor. Finally turban-sporting Canadian music prodigy Sodhivine impresses us much with a fantastically eclectic fusion of trance-inflected house, trap and Asian beats.